The Pardubice region has more than half a million inhabitants. It is an important industrial region where the most important European rail corridor is, which goes from Hamburg via Vienna to the south. 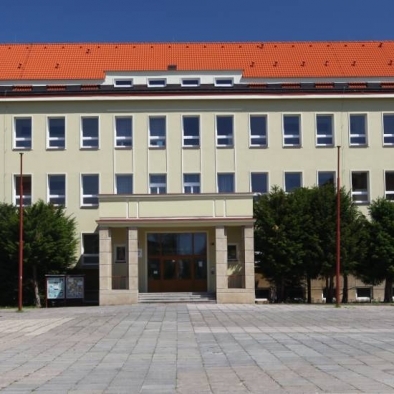 The EPC project in school buildings in Pardubice Region was implemented in 2007-2008 within four large projects which in addition to schools also focused on hospitals and nursing home care. The Pardubice Region signed a total of four twelve-year contracts for EPC projects in several tens of objects which have our collective guarantee for energy savings.